If you can bear to leave the beach or the golf course, a fascinating country awaits. From famous vineyards to quaint fishing villages and stunning beaches to impressive architecture, Portugal is a culturally rich country. 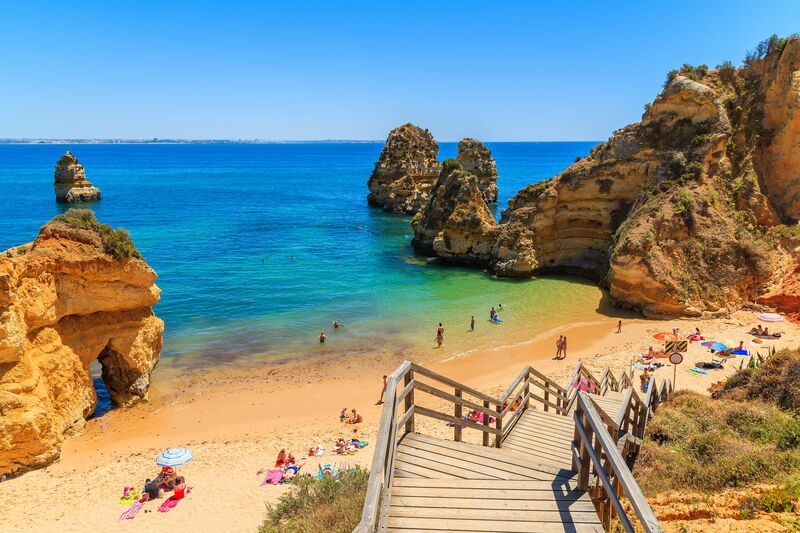 Talk to our specialists about planning your family holiday to Portugal.